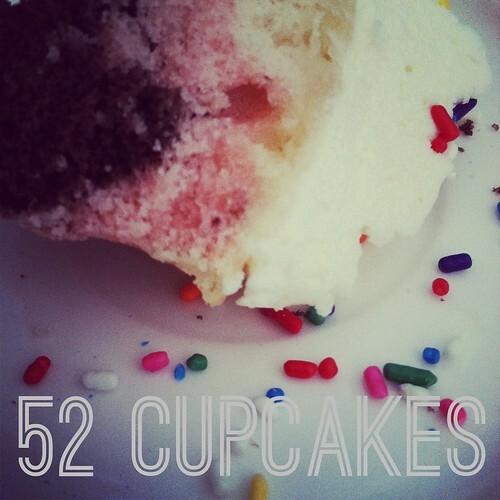 I'm still hard at work today on some holiday projects, but I had to share this photo with you that I found on flickr. Seriously, how cute is that? 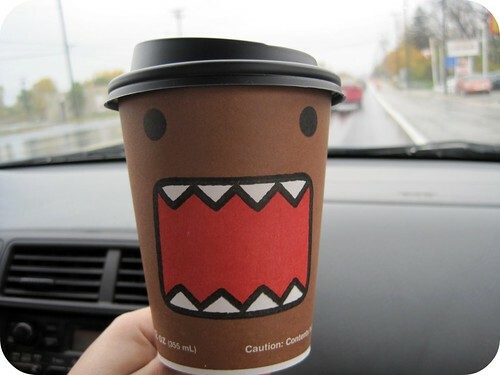 If Domo were on my coffee cup, I'd buy coffee every-single-day.